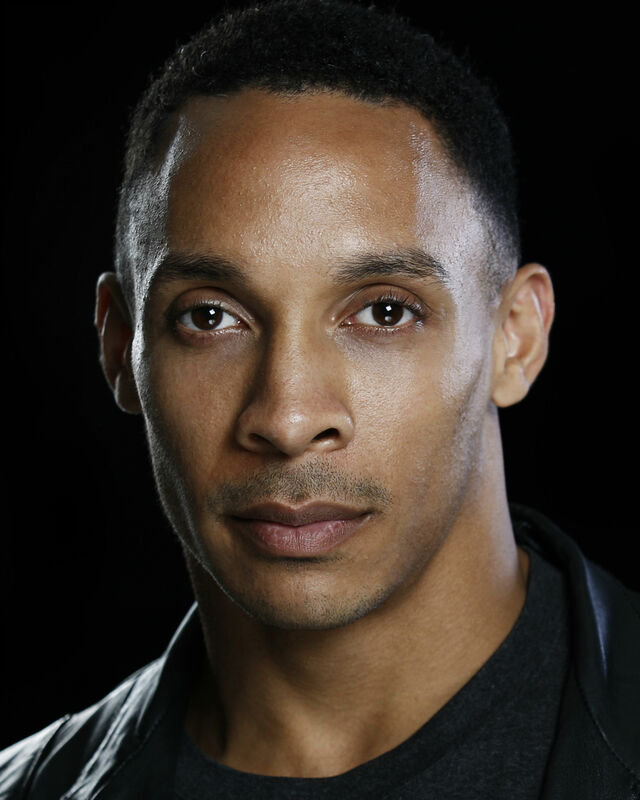 Craig has recently finished working with Frantic Assembly in FATHERLAND at the Lyric Hammersmith as well as filming LAKE PLACID: LEGACY for Sony/Syfy. Other Theatre credits include: Wig Out (National Theatre), Doctor Faustus (Duke of Yorks/ATG), Neighbors (High Tide/Nuffield Theatre), Ghost (Piccadilly Theatre), 5,6,7,8 (Royal Court Theatre-Rough Cuts), FELA! (National Theatre), Harder They Come (Nottingham Playhouse/UK Tour), Nation (National Theatre), Wig Out (Royal Court Theatre), Rent (Duke Of Yorks Theatre), Wicked (Apollo Victoria Theatre). Film and TV credits include: MARY POPPINS RETURNS (Walt Disney), SOFT LAD (Brown Boy Productions/Peccadillo Films), DOCTORS (BBC), SONG FRO JENNY (BBC), LAW AND ORDER (Kudos/ITV), LOVE MATTERS: APHRODITE FRY (Ruby Films/Sky Living), HOLBY CITY (BBC), DOWN TO EARTH (BBC), THE BIZ! (BBC) CASUALTY (BBC). Voiceovers include: Fuse in THUNDERBIRDS ARE GO (ITV Studios/Pukeko Pictures), Various roles in THE AMAZING WORLD OF GUMBALL (Cartoon Network Studios Europe).